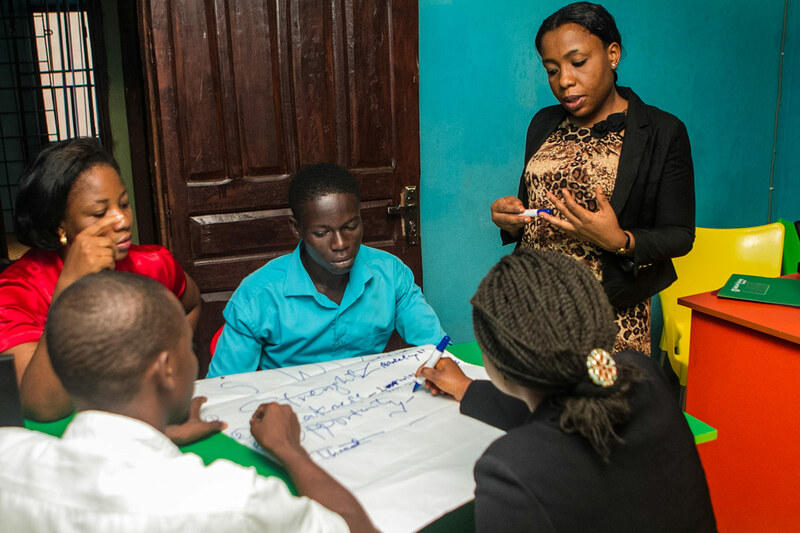 YTF’s goal is to combine the best of public, private and NGO sector management in fulfillment of our mission. Our leadership team is comprised of veterans in academia, business and the private sector and many have spent a considerable part of their career leading and contributing to social causes. We are a team of change-makers and of do-ers. Technology inspires us and we work for youth and women worldwide. Localization is key. We hire and empower local teams to lead in-country operations through partnerships that build their capacity and broaden our reach. Our Board of Trustees play a leading role in driving us to future growth, sustainability, and impact.